Where should you look for the best stock opportunities right now? With all the volatility recently, there are some top-notch stocks that appear woefully under-priced. That’s according to recent reports from top analysts. I used TipRanks market data to pinpoint cheap stocks that analysts believe are bargains right now, ones that and are primed for a strong 2019. Indeed, as you will see, the upside potential from the current share price is extremely encouraging. There’s no denying it, Gilead Sciences (NASDAQ:GILD) is a stock with a rocky past. But it’s now at the point where it’s starting to look compelling all over again. So are you ready to take a fresh punt on this biopharma? Maybe this will convince you — Oppenheimer’s Hartaj Singh (Track Record & Ratings) has just boosted his GILD rating from “hold” to “buy.” He explained his upgrade as a result of multiple catalysts set to take place in 2019. Prepare yourself for 1) the addition of a savvy industry veteran in Daniel O’Day as the new CEO (announced 12/10/18), (2) year-on-year sales growth, and (3) important mid/late-stage clinical readouts for budding franchises in inflammation (filgotinib) and NASH (selonsertib, NASH combination trials). Net-net Gilead is poised to get its mojo back. That’s because the combination of all the factors above “could start to rerate a biotech bellwether, a name that is among the cheapest in large-cap biotech” says Singh. He has an $85 price target on the stock (24% upside potential), with the Street even slightly more bullish at $88 (29% upside). Note that shares lost 13% in December, but are already up 9% in 2019. 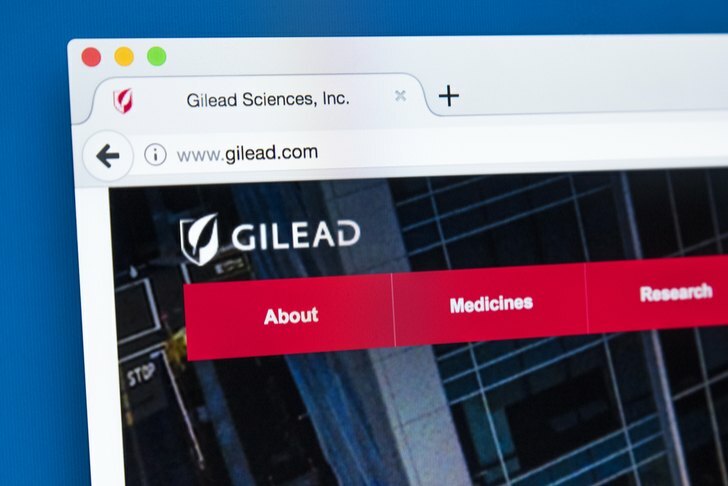 Interested in Gilead stock? 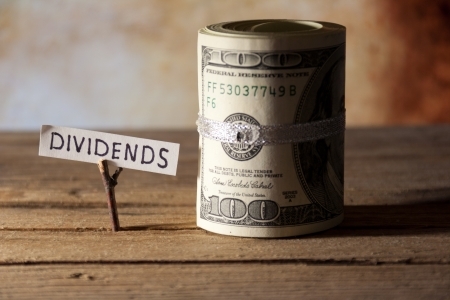 Get a free GILD Stock Research Report. 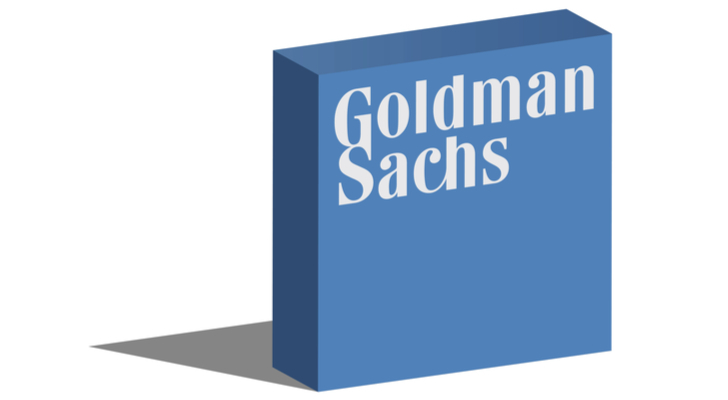 Shares in Goldman Sachs Group (NYSE:GS) surged 11% after its excellent earnings report. Goldman did print a good quarter of $6.04 versus consensus $5.61, but, the analyst asks, was that really enough for a 9.5% gain on the day and a 30% gain off the Dec. 24 low? “No, it wasn’t the quarter. Rather it was that the December 24 low was (in our view) what we would technically term “stupid cheap,” and so it was this morning and after this move the stock is way too cheap” Kotowski tells investors. Indeed, even after this move, the stock is still 28% below its March high, even though consensus estimates are now higher than in March. Plus Kotowski’s $272 price target indicates shares have a further 37% upside potential left to run. Get the GS Stock Research Report. Buy low buy now buy ‘nets. That’s the word from top-ranked RBC Capital analyst Mark Mahaney (Track Record & Ratings). He spies an “unusually positive valuation set-up” for internet stocks right now. And none more so than Alphabet Inc (NASDAQ:GOOG, NASDAQ:GOOGL). The stock is currently trading within 10% of 52-week lows. “Amongst large cap ‘Nets [internet stocks] in our coverage universe, 7 are trading at or within one turn of 3-year trough multiples” says the analyst. He has a $1,400 price target on the stock (28% upside potential). As for Alphabet specifically, this is a company with extremely consistent fundamental trends and $100 billion-plus of net cash on its balance sheet — dry powder for extra confidence amid market turbulence. Meanwhile the stock has a strong set up for the future. Investments in Hardware, Cloud, internet-connected homes, and Autonomous Vehicles set GOOGL up for more years of premium growth & profits. 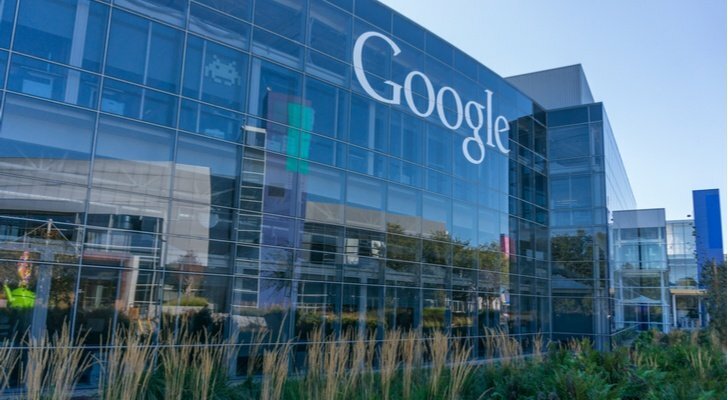 Get the GOOGL Stock Research Report. So the staples stocks may not be the most appealing group of stocks right now. The macro outlook is weak and some valuations appear pretty stretched right now. But there are still compelling opportunities to be found- you just need to know where to look. “We still see pockets of opportunity in Staples, particularly in the beaten down Tobacco sector — our sub-sector rankings remain No. 1: Tobacco; No. 2: Beverages; and No. 3: HPC” says Wells Fargo’s Bonnie Herzog (Track Record & Ratings). 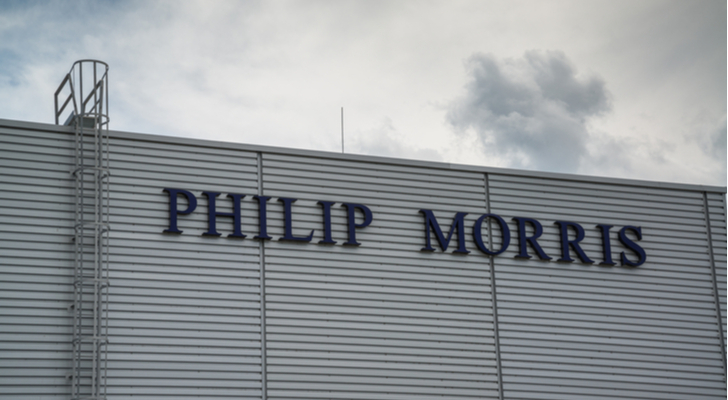 Her number one top stock pick is Marlboro maker Philip Morris International (NYSE:PM). The company is diversifying into “heat not burn” smokeless cigarette devices IQOS. According to Philip Morris, its goal is to replace cigarettes with these smoke-free products. Shares are down 19% on a three-month basis, but have rallied 8% since the start of the year. Indeed Herzog believes the stock has now reached an inflection point. She believes the set-up for 2019 is positive due to: easy comps, right sized iQOS inventories in Japan, new iQOS innovation and strong cigarette fundamentals/pricing. This is reflected in her $100 price target.- 36% upside potential from the current share price. “We reiterate our bullish outlook on the Tobacco sector given very attractive valuations, pricing power, strong & recurring cash flow streams, attractive dividend yields and upside from reduced-risk products” explains Herzog. Get the PM Stock Research Report. 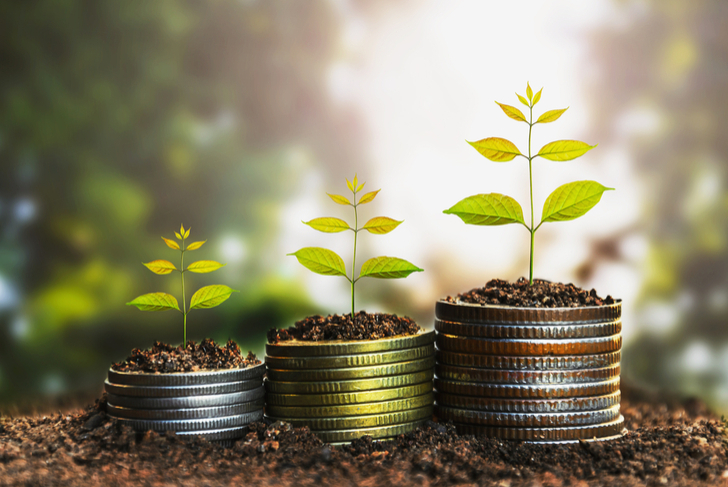 Nashville-based Pinnacle Financial Partners (NASDAQ:PNFP) bank has just released its fourth-quarter earnings results. Operating EPS of $1.25 beat Street estimates of $1.23, while the quarter also included core NIM expansion (+6bps) for the first time in several quarters. 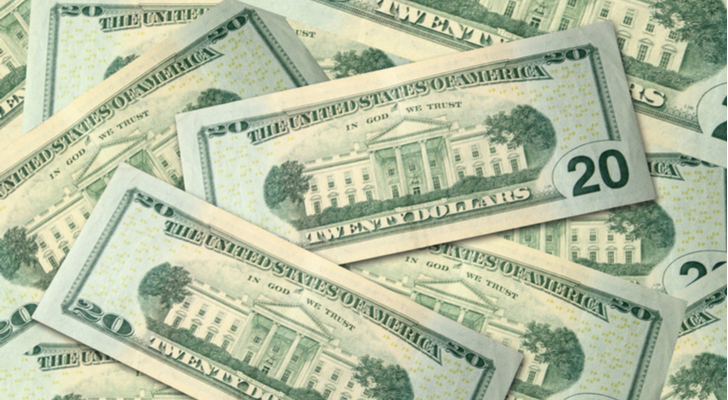 Additionally, PNFP repurchased $21 million of its $100 million buyback authorization during the quarter. “Despite softer 4Q loan growth, we were impressed with the ~16% annualized core NII growth during the quarter and continue to view the stock as too cheap given this core top-line growth and core profitability profile” commented Stephens’ Tyler Stafford (Track Record & Ratings) post-results. Stafford has a $60 price target on PNFP right now. Plus, in a further sign of confidence, two analysts also ramped up their price targets on the stock in the last week. Also note — UBS has just upgraded the stock from “sell” to “hold.” While this isn’t quite a full blown shout of confidence, it’s still a worthy start! Get the PNFP Stock Research Report. Our second internet stock on this list is file sharing site Dropbox (NASDAQ:DBX). 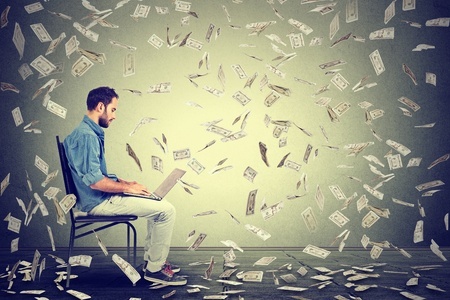 Welcome to a stock that offers both internet scalability and SaaS predictability. Now there are some investors who don’t like Dropbox. They believe that Dropbox is not well differentiated vs. peers such as Microsoft & Google. 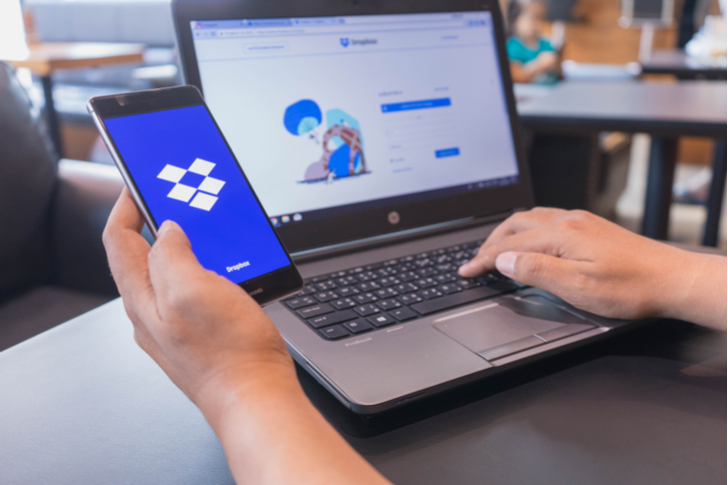 Other sceptics argue that storage is a commoditized product, and that it comes for free with other offerings such as Microsoft 365 and G Suite. But I would argue that these concerns are overplayed. First of all, the company believes that they have built the best product for end users. Their product is operating system agnostic, and indeed, users like to use their product better than peers. In fact, this dynamic has now evolved into a partnership, with G Suite & Microsoft being two of their largest partners. RBC’s Mark Mahaney (Track Record & Ratings) is firmly on-side. His $37 price target translates into extremely attractive upside potential of 61%. That’s with shares down 7% on a three-month basis. DBX’s freemium model enables highly cost-efficient customer acquisition, very high customer retention levels, and substantial revenue visibility with plenty of upsell opportunities he concludes. Overall, the Street has a “strong buy” consensus on DBX with a $34.50 price target (50% upside potential). Get the DBX Stock Research Report. 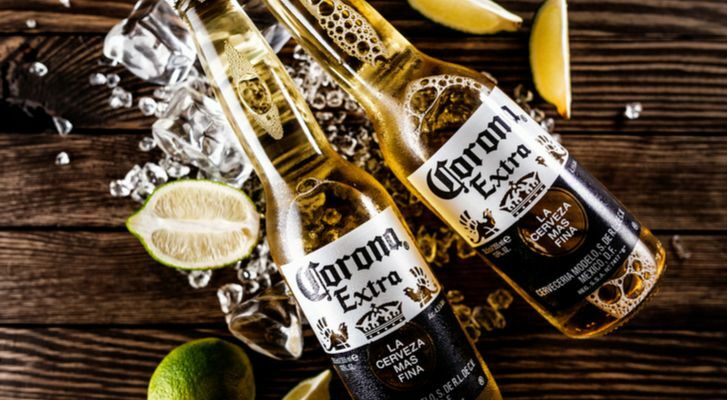 Last but not least comes drinks giant Constellation Brands (NYSE:STZ). In the last three months, the stock has plunged 26%. That’s despite healthy momentum in beer (as just revealed at a beer segment update in Chicago) and a neat play on cannabis. Top-rated Jefferies analyst Kevin Grundy (Track Record & Ratings) calls STZ his top pick for 2019. He finds an attractive buying opportunity in the stock’s near-term weakness. Right now the base business (ex.Canopy) is trading at 12.5x NTM EV/EBITDA (staples 13.5x) despite best-in-class financial profile. Indeed, his $258 price target works out at upside potential of 56%. Also notice that Goldman Sachs’ Judy Hong has just upgraded STZ from hold to buy. “Importantly, we believe Constellation Brand shares could outperform even if investors assign $0 to its investment in Canopy,” Hong said. Get the STZ Stock Research Report.